JB Turner talks about his history in the boating industry, from cleaning boats to his time as president of Lyman-Morse to founding Front Street Shipyard. 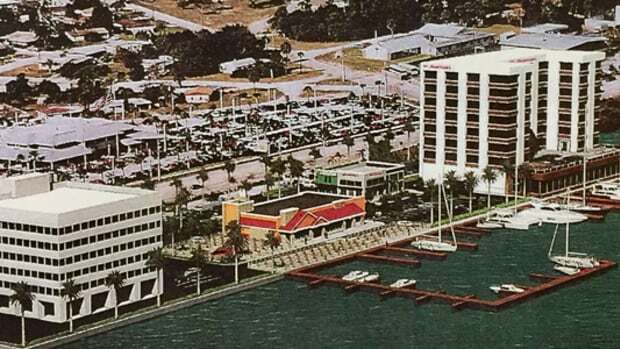 River Walk Marina Partners plans to build the marina on a large riverfront site. 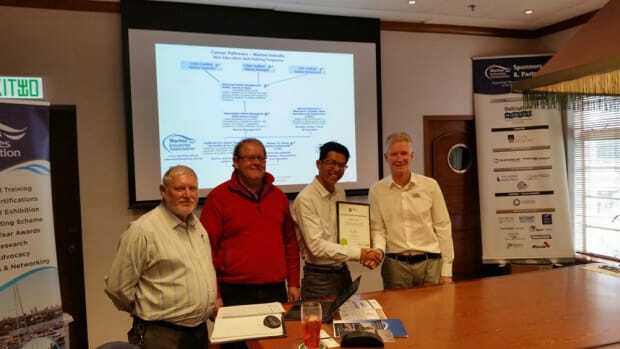 The Global Marina Institute announced that Hong Kong-based Goh Thye Hock has been awarded Certified Marina Professional status.